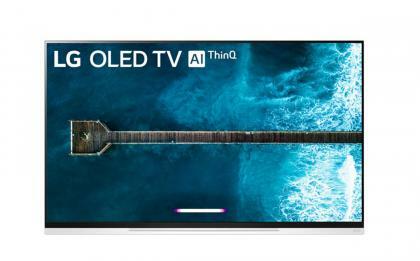 LG also offers other OLED TVs in 2019, as the E9 is its mid-range 2019 OLED TV. The top of the range will be the Z9 OLED TV based on LGD's latest large 8K 88" OLED panel. There's a new wallpaper model, the OLED W9 and the entry-level OLED C9. LG also says it will start shipping its flagship Signature OLED R rollable TV later in 2019. Disclosure: All the links to Amazon.com in this post are affiliated links.